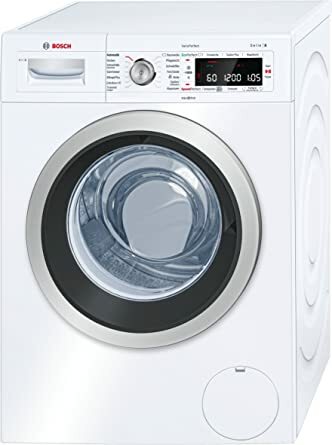 alaTest har samlat in och analyserat 6 tester för Hotpoint WMAO863K 8Kg Washing Machine with 1600 rpm - Black. Det genomsnittliga betyget av denna produkt är 5.0/5, att jämföra med genomsnittsbetyget 4.6/5 för produkter i samma kategori. "Quiet and quick compared to our old Hoover washer. 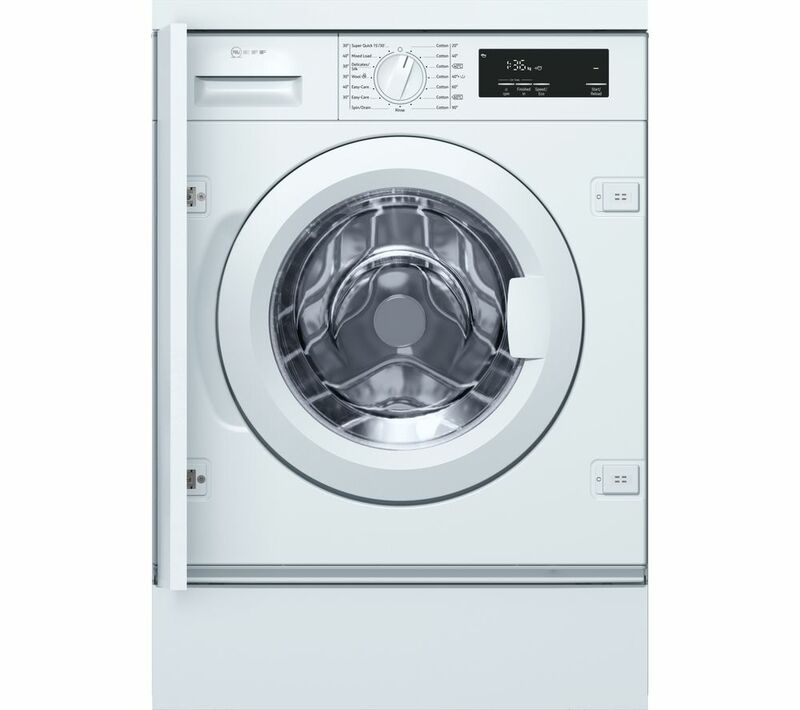 I would recommend this washer and think it's good value for the money. It seems to clean our clothes better. It's easy to use and set up too "
"Excellent product with easy to use features. Ticks all the boxes. "